Kevin and Martin are two birding pals that had the time of their life in Lesvos. 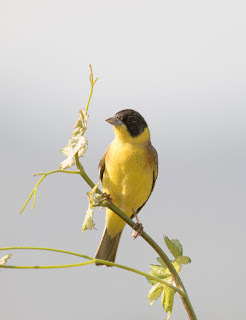 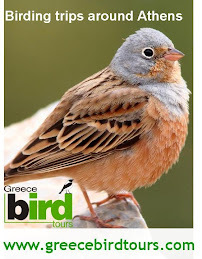 They wanted, however, to get the most of their presence in Greece; they had a half-day to spend at the Athens International Airport, waiting for their flight home to the UK so they decided to run a trip with Greece Bird Tours. 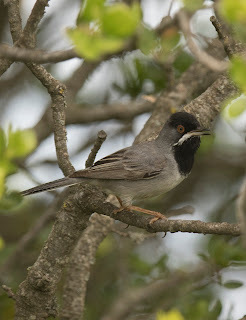 Even though Lesvos is a haven for birds (especially in late April-mid May) there were a few birds that they hadn't seen or they wanted better looks/photos. 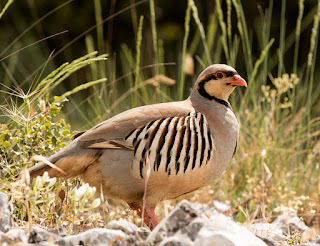 Picking them from the airport in the morning, the first stop was Markopoulo Fields. 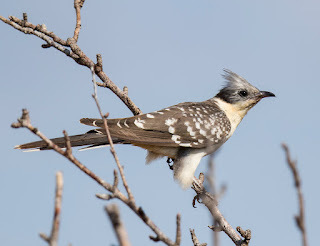 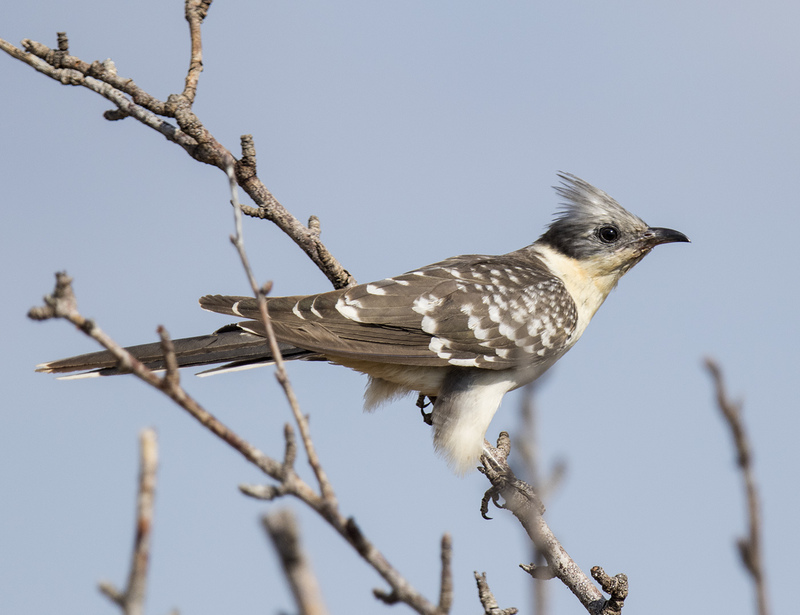 Hoopoes, Bee-eaters, Little Owls and lots of passerines were present but the highlight was a very close Great Spotted Cuckoo that stood for a while right in front of us. 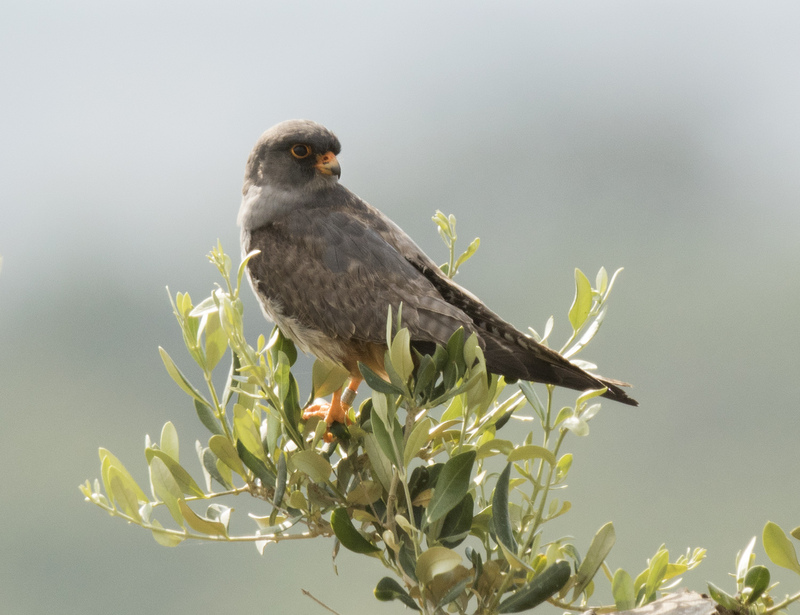 A small group of Red-footed Falcons were also present and we also had great views of the birds. 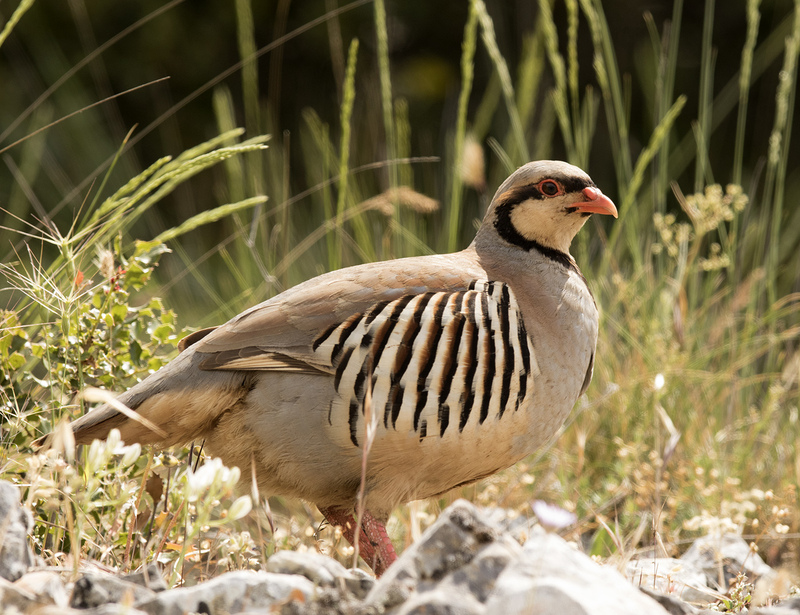 Next stop was Mt Hymettus where we looked for the Ruppell's Warbler and the Chukar; we managed to find both and get very good views and photos. 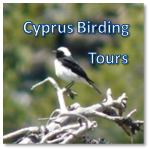 We also saw a Short-toed Eagle, many Swifts of all three species (Common, Pallid and Alpine), Black-eared Wheatears and Subalpine Warblers, among others. 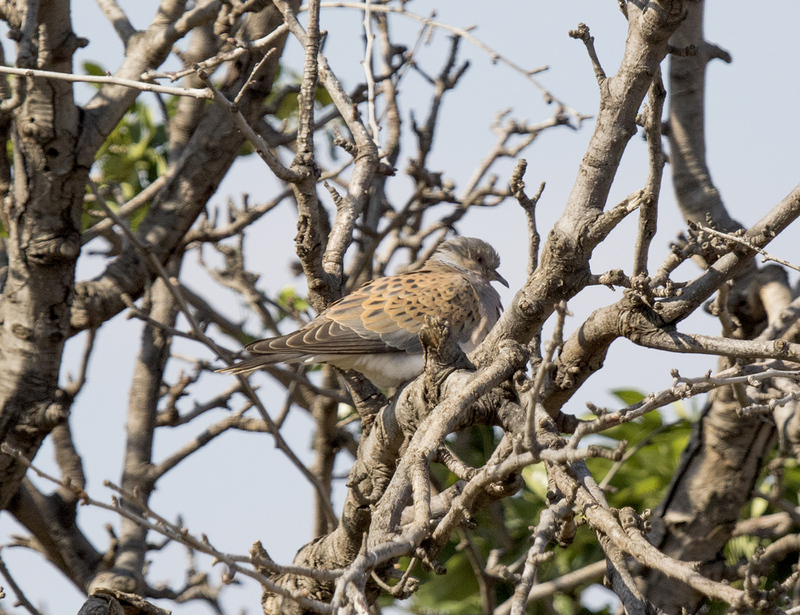 Next stop was the southern slopes of Mt Penteli where we saw more Chukars and a Long-legged Buzzard and Spata Fields where the highlight was a very close Black-headed Bunting and a group of Turtle Doves . 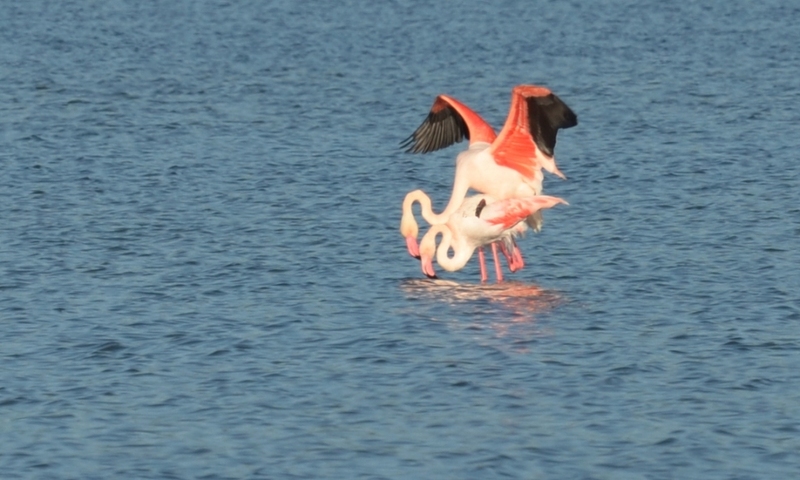 It was time to get back to the airport. 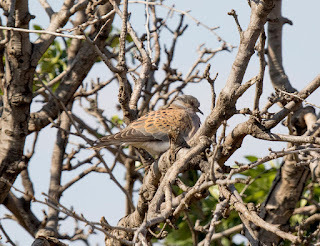 We saw and heard 45 species. 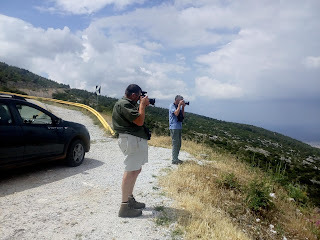 Kevin and Martin were ready to return to the UK with their minds full of memories and their cameras full of photos!